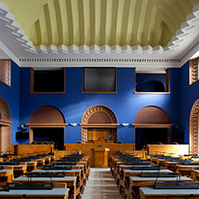 The Constitutional Committee of the Riigikogu (Parliament of Estonia) sent a Bill pursuant to which the state would provide free Estonian language training to foreigners who have lived in Estonia for at least five years to its first reading. 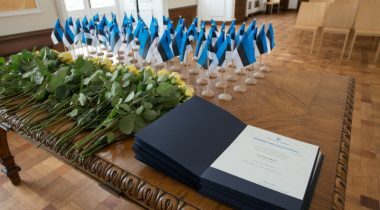 The Bill on Amendments to the Citizenship Act (629 SE), initiated by the Government, will provide language training to the aliens living here and wishing to apply for the Estonian citizenship. The language training will be free for the aliens, and the government is ready to pay them compensation for the time they are on unpaid study leave by agreement with their employers. 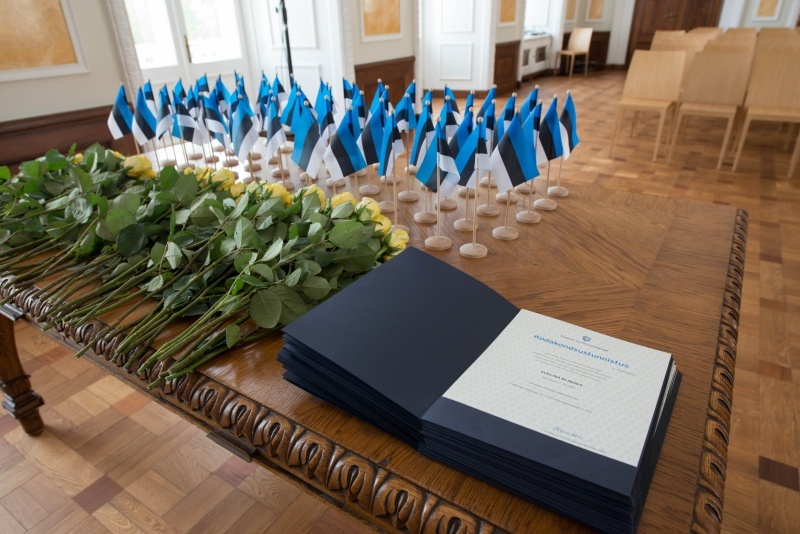 “The government plans to start financially supporting the people who learn Estonian in preparation for the citizenship exam,” Chairperson of the Constitutional Committee Jüri Adams said. 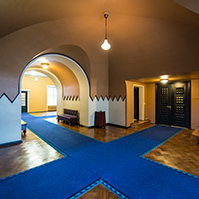 He added that the Estonian Academy of Security Services would deal with the organisation of language training, but that task may also be given to some other language training institution. It is planned to start with the concluding of language training agreements in next January. 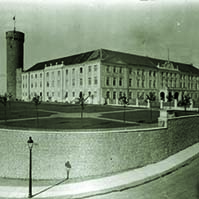 According to the Bill, 3.7 million euro will be allocated for language training during the next three years. 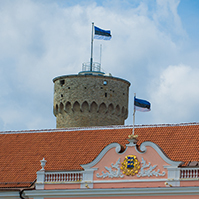 Proficiency in the Estonian language at B1 level is required for receiving Estonian citizenship. 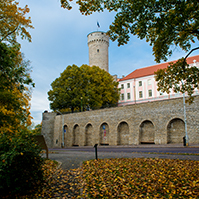 An alien who has lived in Estonia for at least eight years can apply for Estonian citizenship. 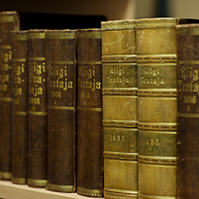 The first reading of the Bill is planned for the 15 May sitting of the Riigikogu.